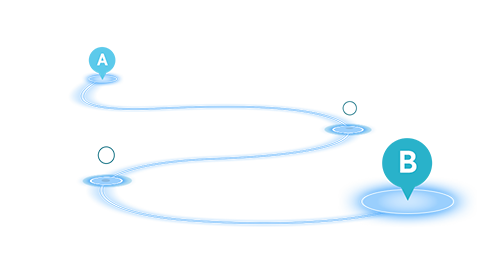 Zubie is an easy-to-use GPS tracking system for fleets large and small. Want to know where a fleet vehicle is at any time? 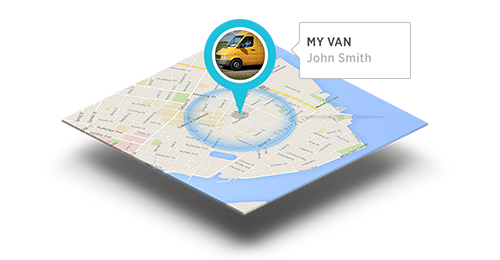 Quickly locate your vehicles and drivers on the Zubie Fleet Connect Live Map on your smartphone or PC. Know if a vehicle is en route or parked, and the direction they are currently driving. Never miss a trip your drivers take in your work vehicles. View all trips taken by each vehicle, including the start/end time, exact route the driver took, mileage, driving habits and more. Make sales reporting and tax filing easier. No need to ask drivers when they’ve arrived at a certain location. Get an automatic notification. 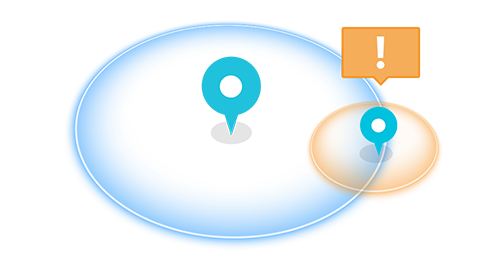 Create geofencing alerts to know when a fleet vehicle has comes or goes from a common location like the office or warehouse. Impress customers with accurate arrival time estimates. No expensive hardware required – just plug the key into the ODBII port of the commercial vehicles you want to track, and you’re good to go. Fully compliant with original vehicle manufacturer warranty and vehicle insurance policies.